Asia now makes up 45 percent of the world’s Internet users with an estimated penetration of 27 percent, according to a new study from We Are Social Singapore. The group estimates that the continent’s Internet users now number 1.03 billion, up from 909 million at the end of last year. We Are Social’s figures are compiled from a number of official sources, though these kind of numbers should always be taken with a dose of skepticism. According to the study, South Korea leads among Asian countries in terms of Internet penetration with 83 percent of its citizens online, while also having the fastest average connection (15.7 Mbps). Japan came in second with an estimate of 79 percent, while Myanmar placed dead last with use 1 percent. As for sheer raw numbers, China has the largest Internet population in Asia with 538 million netizens, followed by India with 121 million. We Are Social believes that 102 million new users have come online in Asia this year, a gain of 14 percent. The study also notes that the continent spends a collective total of 1.7 million years online every month. Social media penetration is believed to have reached 21 percent, slightly lower than the global average. We Are Social estimates Asia’s Facebook userbase stands at 229 million across the 24 markets tracked. A recent study from Socialbakers pegged the social networking site’s reach at 242 million, although its figures include more countries. 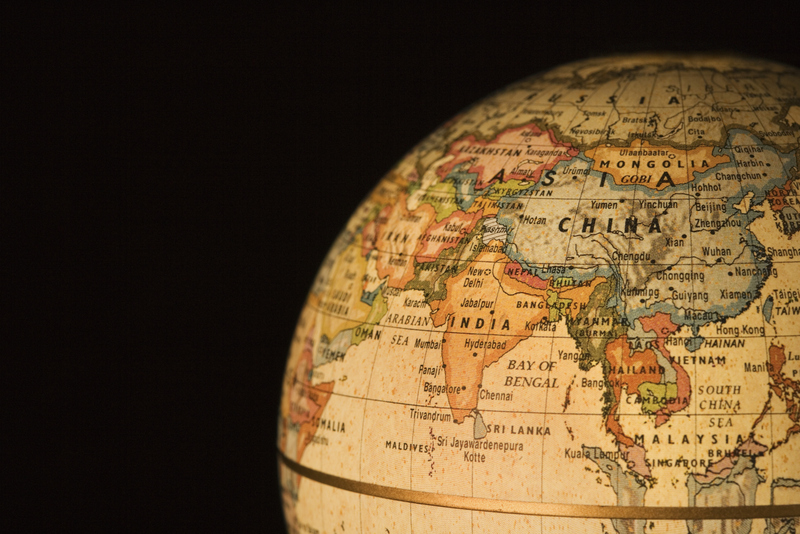 Asia continues to go mobile, with an estimated total of 3.1 billion subscribers. Smartphone users are believed to number roughly 844 million. We Are Social has plenty more fascinating numbers in its report, including a country-by-country breakdown, so check out the Slideshare embed below or head to their site to dig in.